« Do you have Genworth Long Term Care Insurance? I realize that during the Holiday season it seems like everyone wants to relieve you of your money – from Black Friday sales to multiple charities. So forgive me for jumping on the band wagon! 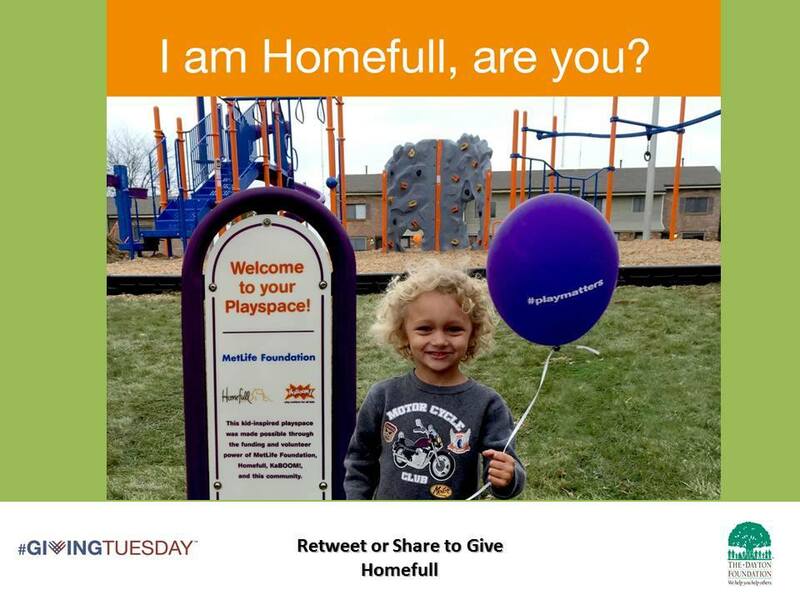 But I am on the board of a wonderful charity, Homefull, right here in Dayton. Homefull not only provides housing for otherwise homeless people, but works to secure meaningful work opportunities to permanently end homelessness. Besides, who couldn’t use a little tax deduction for their tax return next year!